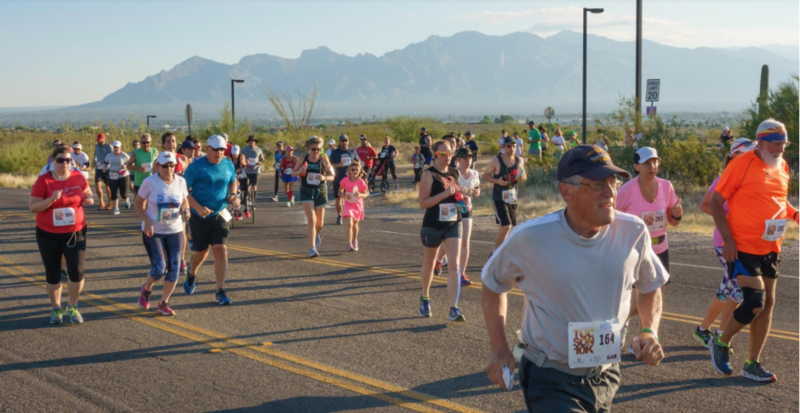 Register for the TMC Tucson 10k today! Additional race information can be found at http://azroadrunners.org/races/detail/tmc-tucson-10k. 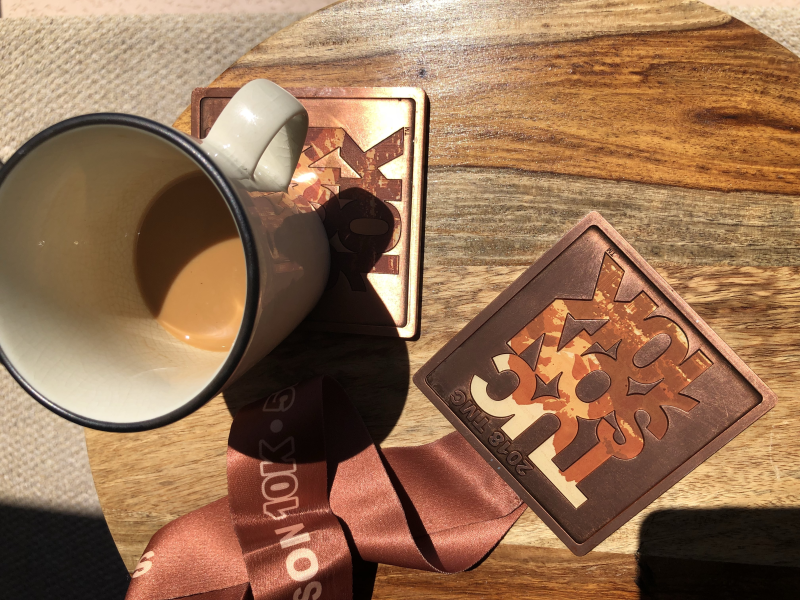 Registration is now open for the 3rd annual TMC Tucson 10k, a speedy course along the rolling hills in the Painted Desert area of the cactus-covered Tucson Mountains. Scheduled on Sunday morning, September 15th, this race will be the second leg of the 2019 Gabe Zimmerman Triple Crown. 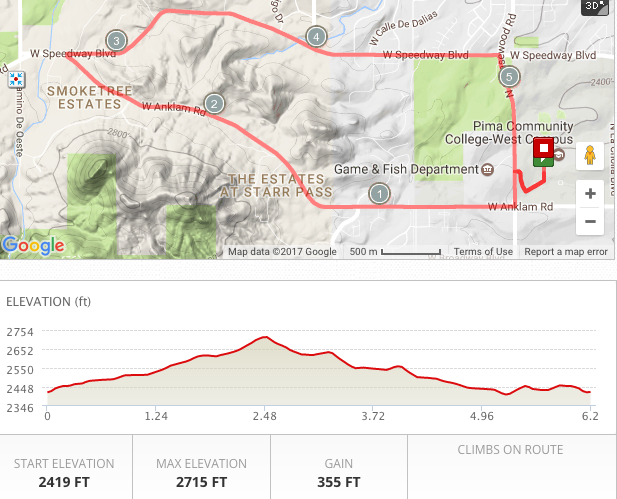 Staged at Pima Community College West, the TMC Tucson 10k will loop the beautiful cactus forest roads in the Tucson Mountains. The companion 5k walk/run and a kids dash ensure that all ages and abilities can participate. Beautiful site-lines, challenging hills with a rocket ship finish. Please note that there are no race transfers or refunds. 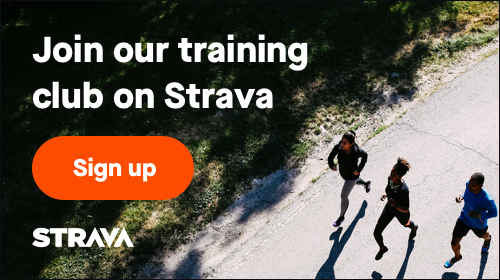 Developed by Tucson's premier event producing team, Run Tucson, in partnership with Arizona's largest non-profit running club, the Southern Arizona Roadrunners. Former Olympic Trials marathoner, Race Director Randy Accetta is an RRCA-Certified Race Director. Sunday, September 15: race morning from 5:30-6:15 at the race site at Pima Community College WEST. Headin' out . . .
What will you use your commemorative coaster medallion for?